It's been a year since we started Triposo. An amazing year, in which we laid the foundations of what we believe will be the best travel guide ever. In order to make the guide travelers need, we need to travel ourselves. So we have set up our company in a way that makes travel part of our process. For one, we don't all live in the same place. We're in three different countries most of the time. That gives us a different perspective. Secondly, we travel and work while we travel. Douwe coded in a beach house in Goa for a month, Jon worked from a bunch of places in Spain, Les was in Osaka for almost a month. Finally, we do Jamborees. We take the team to an exciting place where we design, drink, code, travel, code, travel and drink. Here's a little around the world in five locations. 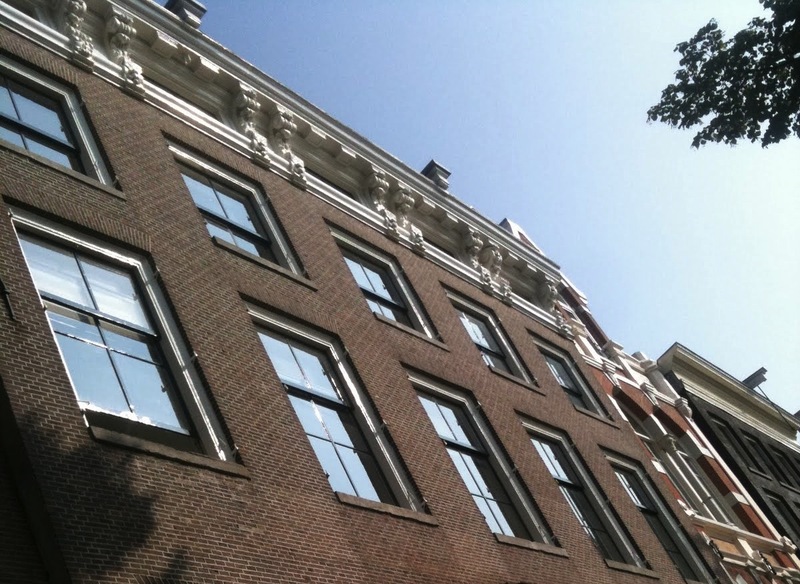 Amsterdam was the location of our first Jamboree. We got together in a really nice house on a stately canal in Amsterdam and coded like it was 1999. And we got a lot of work done. We made vector maps work on iOS and Android and made our first version of the Triposo world guide: one app in which you can download travel guides for any destination in the world. Well two apps, actually. The world guide for iOS and for Android. In November Douwe headed for Goa to code from there during one month. He was ahead of the team by 4.5 hours, so by the time we did our daily 11:00 AM Standup meeting using Google Hangouts, Douwe always had something new to demo us - and every day he would have more of a tan. Among the things developed in Goa are the way we show small cities in our guides, the way we show background information like history, art, culture and the phrasebooks. In January 2012 we had a Jamboree in Marrakech, a very inspiring city in Morocco, Africa. We were coding on the rooftop and as the sun set over the Red City and the Muezzin started singing we pressed the launch button for our Travel log website. 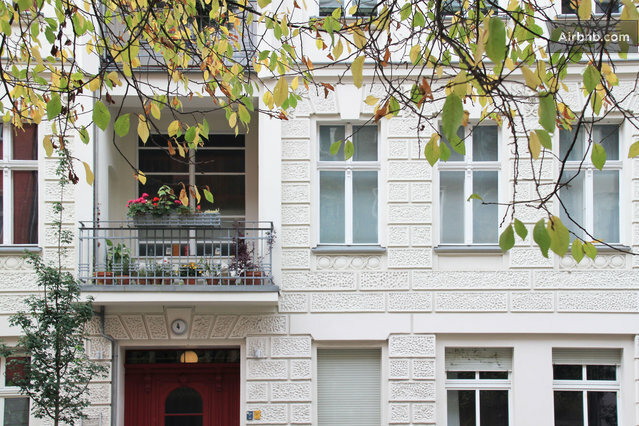 Then we rented a stately Jugendstil house in Prenzlauer Berg, with 12 foot high ceilings. We haven't launched what we built there, but soon, really soon now, it will hit the Appstore, and it will be just as awesome as Berlin. Our UX designer Les spent a part of March and most of April in Osaka. At the end of his working day he would present his designs and ideas in a Google Hangout to the rest of the team, who were just starting up. The results of Les' fantastic trip to Japan, will be available in the next next release. Because that's what happens when a designers gets inspired. They come up with loads of ideas that take quite a while to implement. We believe that it is essential to keep on traveling. Because only when you are traveling with just your phone and our app you find out where we fall short of our own expectations - and where we exceed them. Only when you travel with just your phone and our app you get the inspiration needed to make a travel guide that is the better than anything that's out there. And the great things is that in 2012 you can travel and be very productive at the same time - more productive than you would be if you were all in the same office all of the time. There is a bunch of amazing tools we use to pull this off. We mentioned the 11:00 AM Google Hangout already. It's amazingly efficient way of presenting what you've done in the past 24 hours. The screen sharing feature is awesome (even though you can't have two people sharing a screen at the same time). Pivotal Tracker is also a great tool (it's pretty useful if you are in the same building too). We prefer it to Basecamp - even though we must admit this looks a bit better. I like the picture from Marrakech. I always considered it as a paradise for writers and bloggers. My dream is to be one day a freelancer at the newest service for students, where I can get orders and complete them in a co-working similar to the one on your picture. I like your awareness for opening your own online travel business because these days travel industry business are very profitable. In instruction to get success we have to build our travel portal good including all the facilities in it. Create some good associations & grouped all environmental data for our business. If you want just do survey for travel open market builder but in my opinion, I would indorse UK Dissertation Help as the best online travel open market builder way out based on its structures and criticisms. Engineers confront enormous rivalry from tech equals surrounding them which is the reason they should be the most brilliant and quickest as far as quality and administration. With regards to benefit, correspondence is the key determinant of accomplishment and Text API empower you to send warnings and alarms to clients straight from your framework. Friv online games assist develop rotor skills. They enhance eye coordination. This is essential to growing children. Eye coordination has a lot to do with different features of the senses and these games http://www.minigryfriv.pl/ are due to this fact very useful to younger minds. That's exciting experience. I had good time here. The new Triposo App: It's a self starter!